← Custom Painted Floorcloth is a Flexible Way to Address Design Goals. 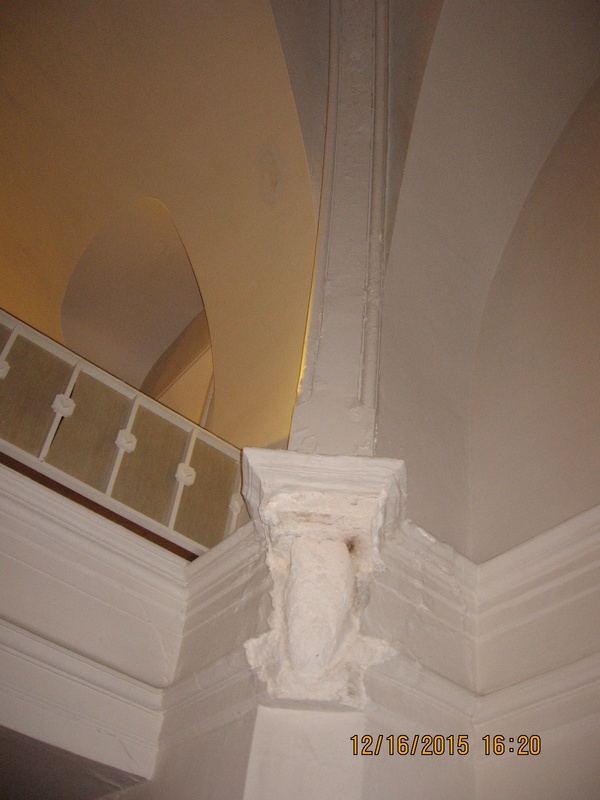 Seeking Plaster Moldmaker for 1912 Church Sanctuary Project. 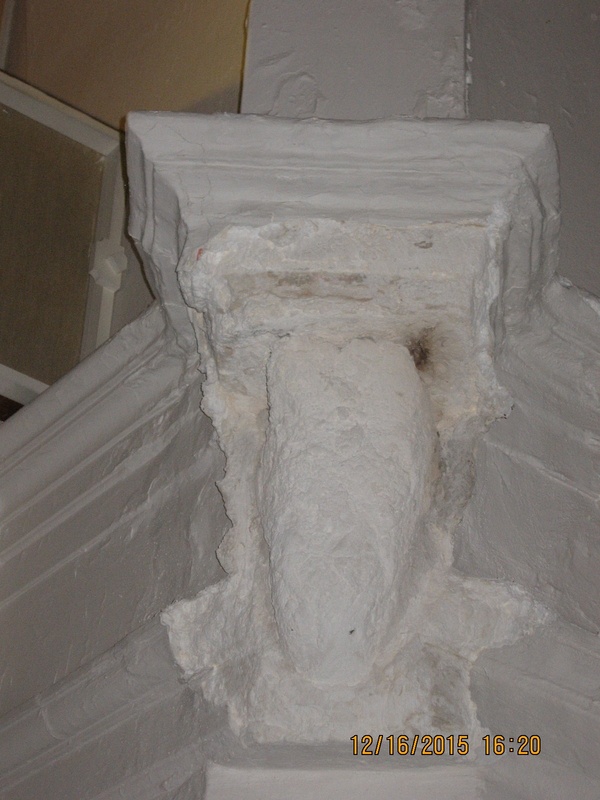 This circa 1912 church in East Liverpool, Ohio has large plaster features damaged by moisture, see photos, typical. Seeking a solution. Contact Fcc123@att.net. 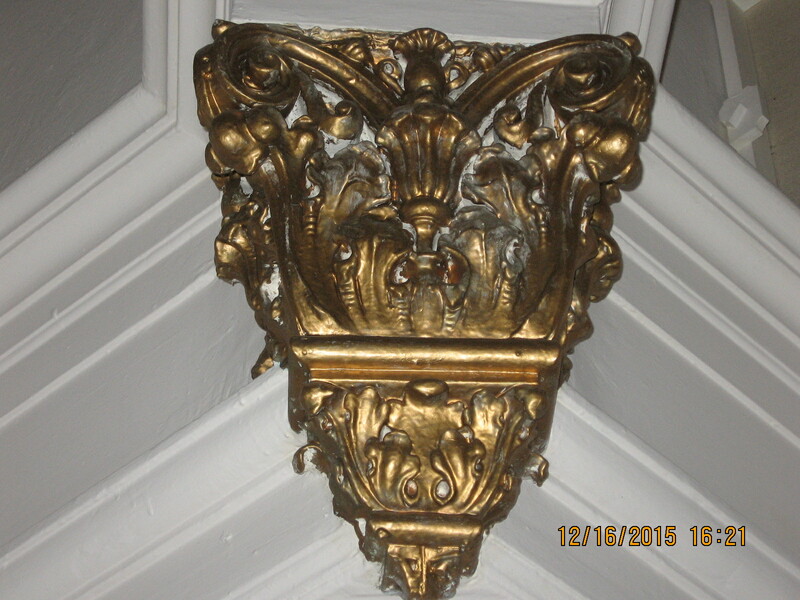 This entry was posted in Ornamental Plaster and tagged Church Restoration, Ohio. Bookmark the permalink.